Everyone knows the middle ground on the British high street is struggling. It’s interesting to see how very established brands are turning to rebranding as part of battle to fight the dreaded ‘profit warning’. 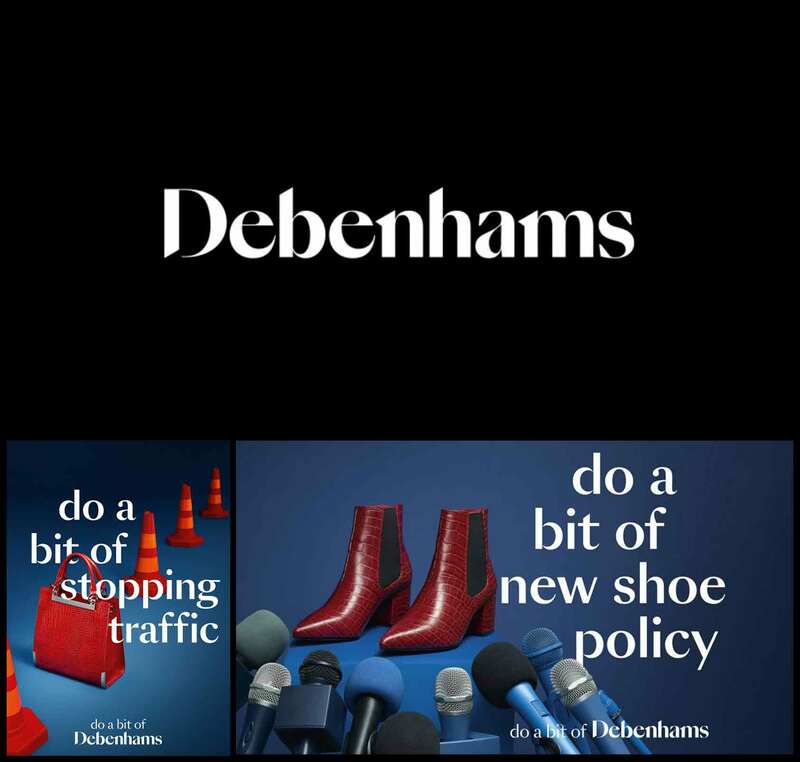 Two of the giants, John Lewis and Debenhams, have just re-branded. They haven’t just created new campaigns but have actually gone to the heart of their businesses and created new brand logos, with new deeper stories. John Lewis has just unveiled a new visual identity incorporating ‘and partners’ strapline to evoke the overall Partnership’s defining characteristic which is based on employee ownership. Pentagram, who designed the new identity, said “In an age where consumers increasingly expect brands to be principled and good, the Partnership’s commitment to John Spedan Lewis’ original model is an authentic differentiator that it can be proud of. 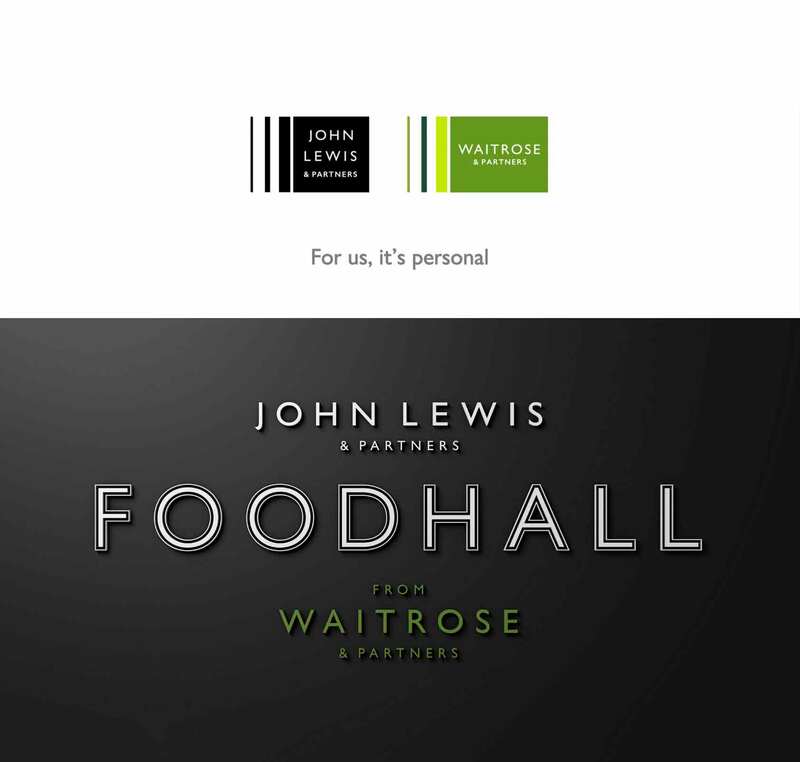 The new identity celebrates this by enshrining the Partners into the forefront of the John Lewis and Waitrose brands”. It’s great to see branding creativity as one of the powerful things that big brands are using in dark times. Is it being turned to after the horse has bolted? Have they gone far enough soon enough? Should creative rebranding be used much earlier and more proactively to motivate and stimulate existing customers, as well grab the ever growing digitally dependent consumer? 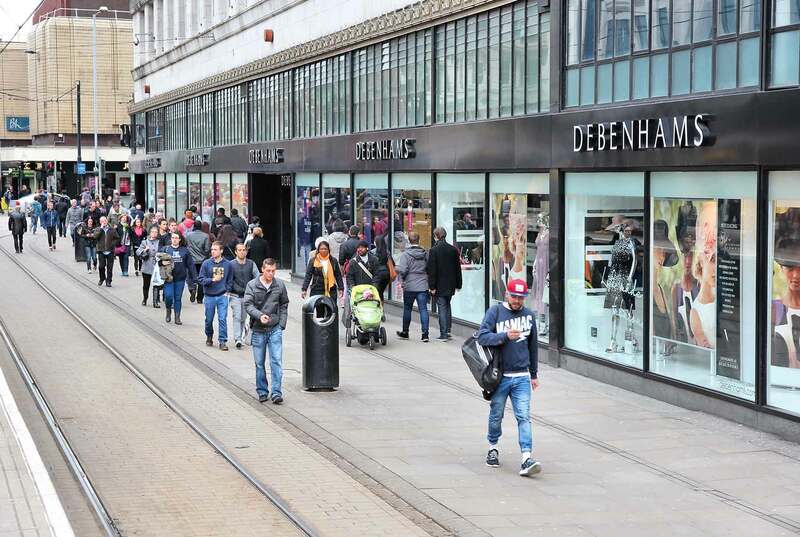 Let’s hope big retail rebranding doesn’t become associated with, or a reaction to profit warnings, but seen much more as a proactive and effective way of staying ahead of the competition and helping to grow profits.